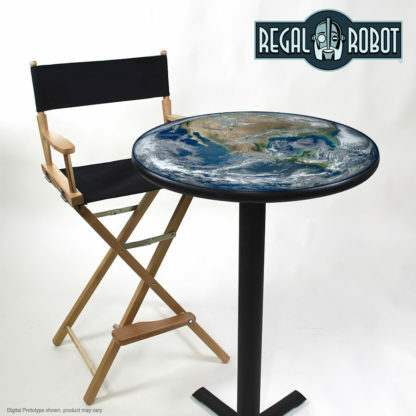 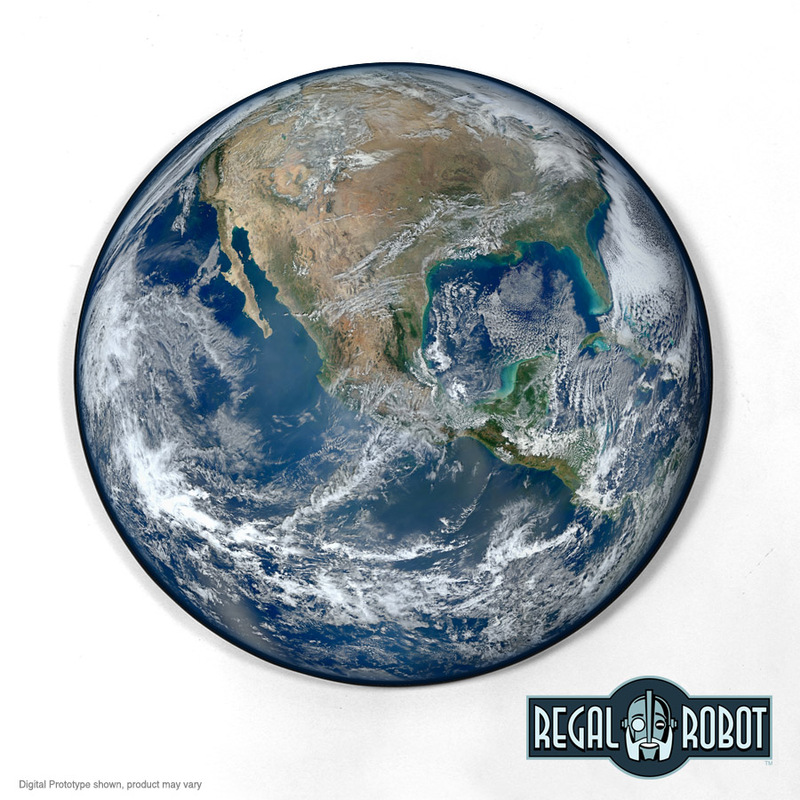 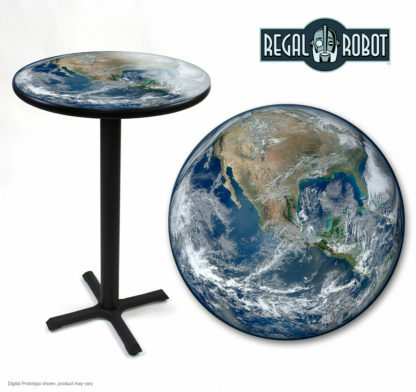 Choose your style from our line of official Regal Robot™ photo top tables! 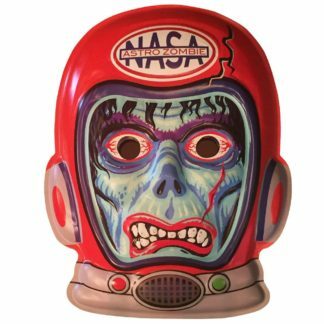 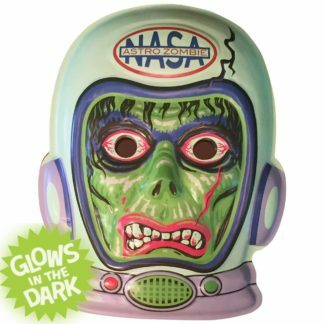 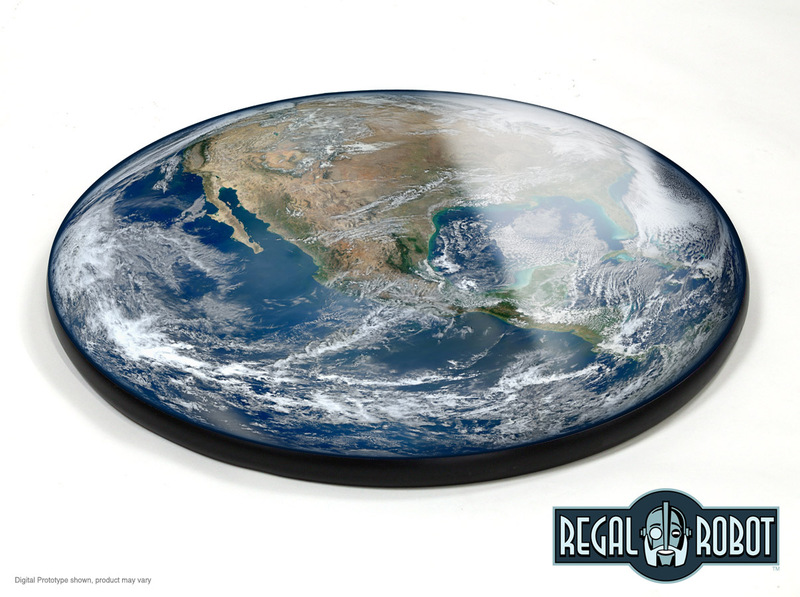 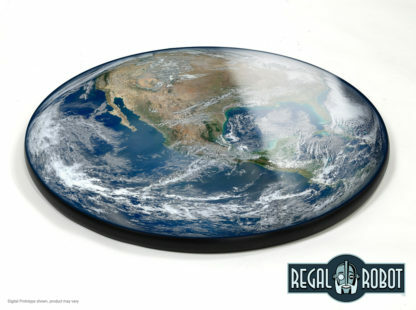 With a colorful image of the Earth as seen from space, this printed top photo table features a 27″ diameter round top with a printed image embedded into a durable, glossy laminate surface. You have your choice of two heights (3o” tall table height and 42″ tall pub height) and each have sturdy steel bases with a black crinkle finish. 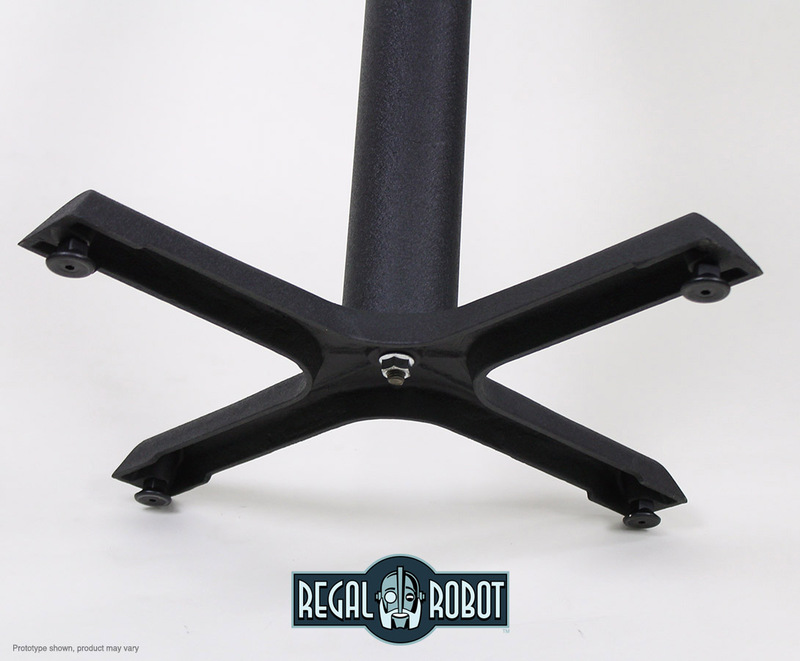 Pub height works great with our 30″ director’s chairs and table height pairs nicely with our 18″ director’s chairs. 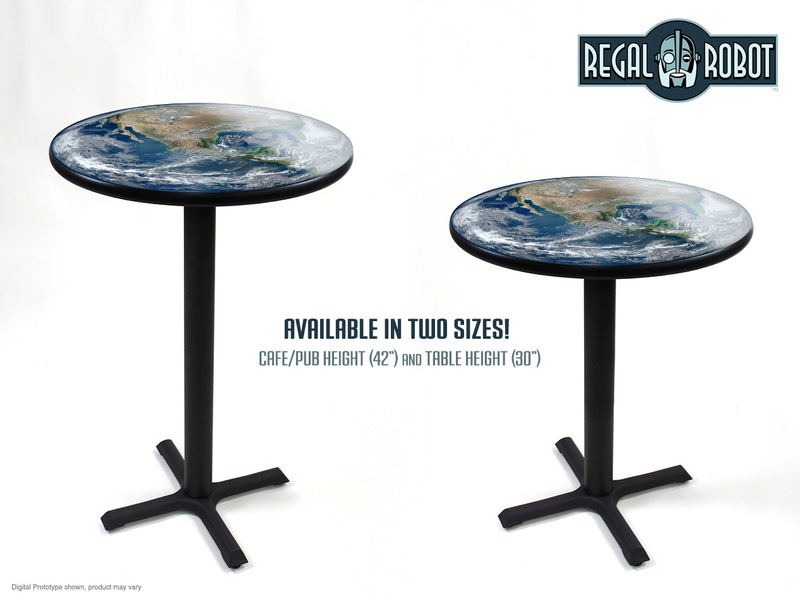 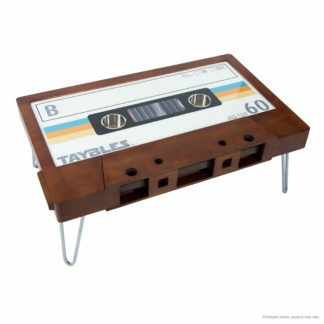 The printed tops are made in the U.S.A. and the tables assemble very quickly. 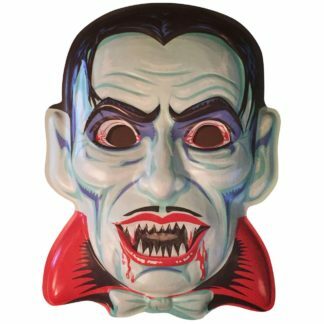 Add some Regal style to your home, office or fan cave!